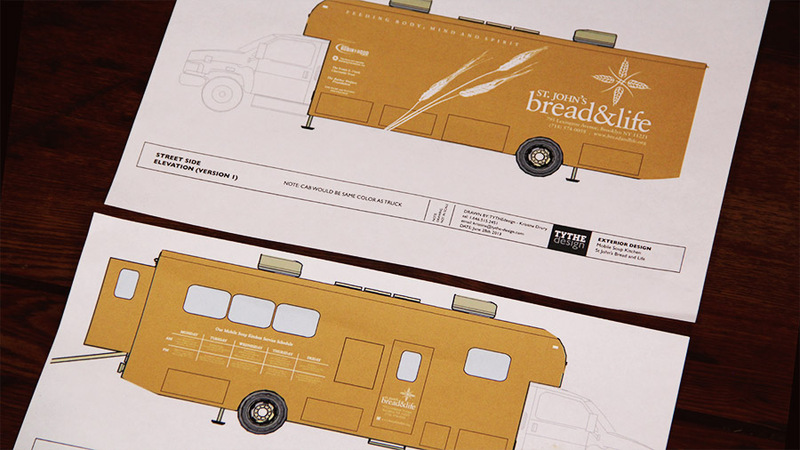 Designing the service, interior and exterior of a Mobile Soup Kitchen Truck from the ground up. 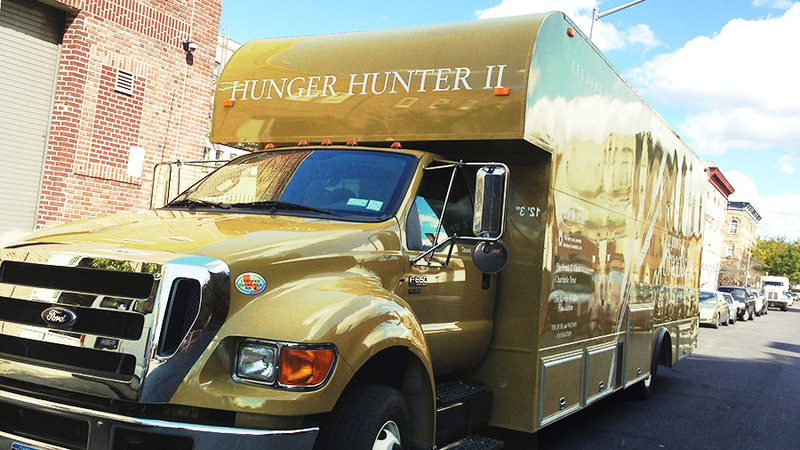 St. John’s Bread and Life Soup Kitchen, a Brooklyn based non-profit, was looking to retire their 10-year old mobile soup kitchen and build a new design from the ground up. 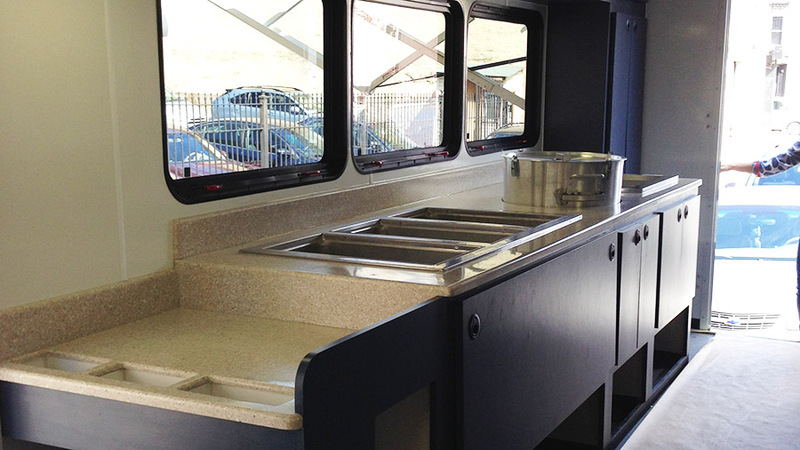 The organization wanted to maintain their efficiency while improving upon the initial design, as their current truck was serving thousands of meals weekly. Having worked with TYTHE on the efficiency remodeling for their first truck, St. John’s Bread and Life reached out for help building the concept, constructing, and implementing of the new design. Starting with our exisint human-centered research consisting of volunteering with and shadowing the mobile soup kitchen staff, TYTHE jumped into designing a truck that would allow for the most efficient and comfortable experience for clients, staff and volunteers. The core of our design focused on optimizing their food delivery, while improving access to their social service providers. 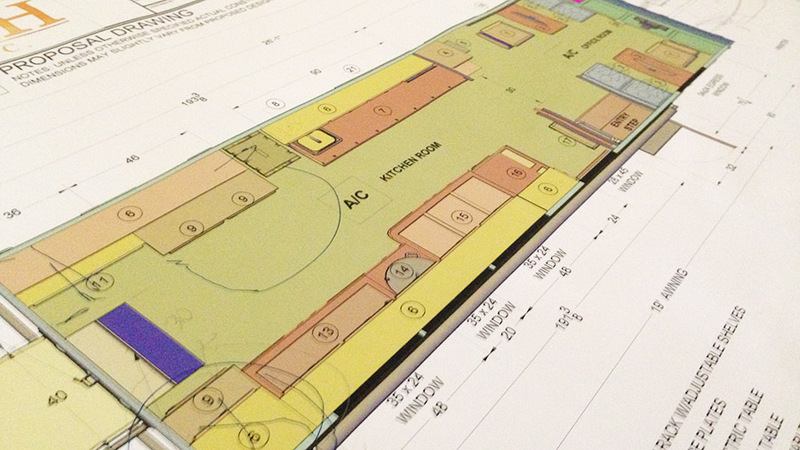 As a result, key design decisions included relocating the social service zone of the truck to the front of the vehicle, as well as redesigning the food loading system for a more efficient day-to-day process. In collaboration with the manufactured, TYTHE designed unique storage cabinets and shelves, which created an intuitive flow for food service, a clean distinction between the social service area and food service and the redesigned the look and feel of the truck’s exterior graphics. 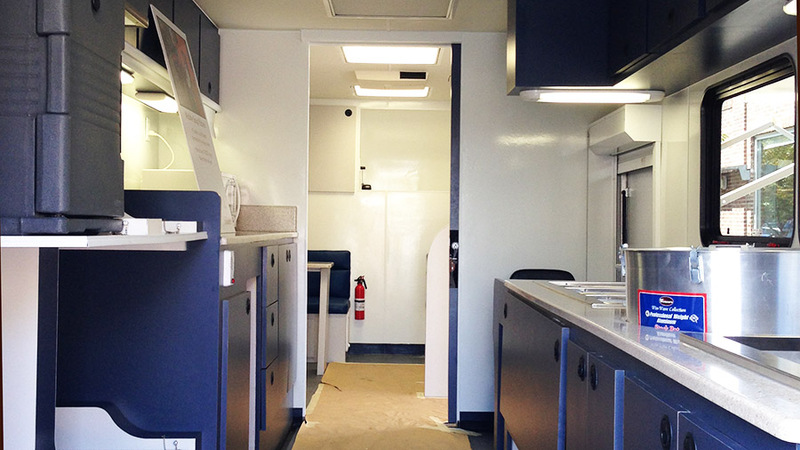 The truck’s final interior includes a fully customized serving area and a semi-private consultation area for on-site social services. The new design of the truck’s loading area and service zones allowed volunteers and staff to more effectively serve its 500 patrons daily. TYTHE maintaining the color scheme of the previous model to allow familiarity for patrons in finding the truck while reinvigorating the aesthetic with bold illustrations and pertinent information.